Hospitals, medical testing facilities, medical laboratories, or any healthcare facilities need the guidance of one person who oversees and manage all the daily operations of the entire facility. 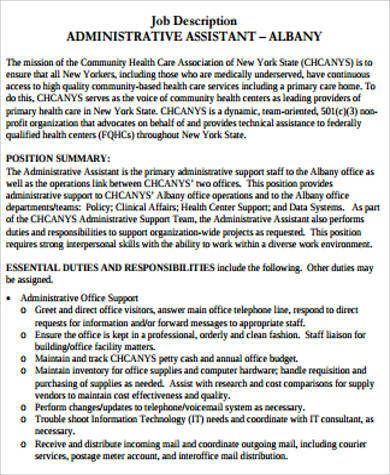 This is the job of a healthcare administrator. 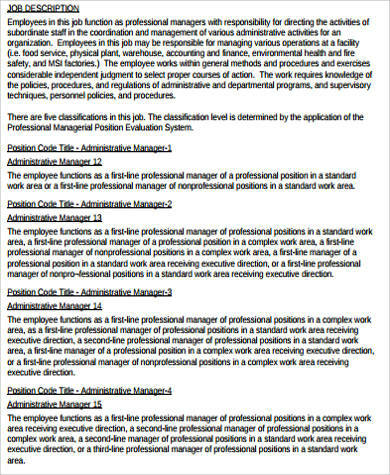 If you think you are qualified to apply for this job, or if you are a recruiter/employer who wants to hire one for your healthcare facility, then you must refer to a detailed job description that delineates the necessary responsibilities that comes with this administrative position. 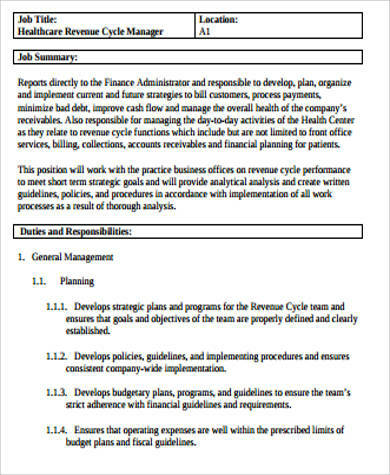 For your convenience, we have collected a variety of healthcare administrator Job Description Samples for you to select from. Scroll down below and download our templates! It is an inarguable fact that in order for an organization, business, or any institution to achieve their missions and goals, they need to have a clear sense of direction in what specific actions to take and what are expected of them at a specific date. 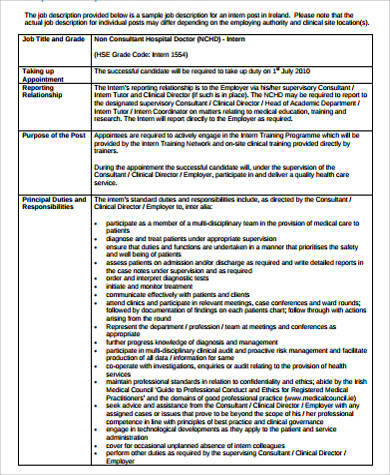 This guidance and direction is provided by a healthcare administrator. 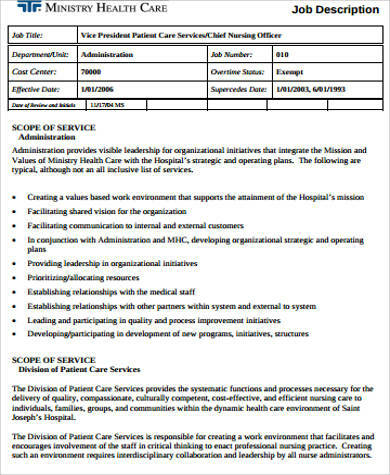 He/she serves as the head of all operations in and out the medical facility. This person ensures that all departments perform their tasks and all departments are in sync with each other in order to form a holistic, effective whole. 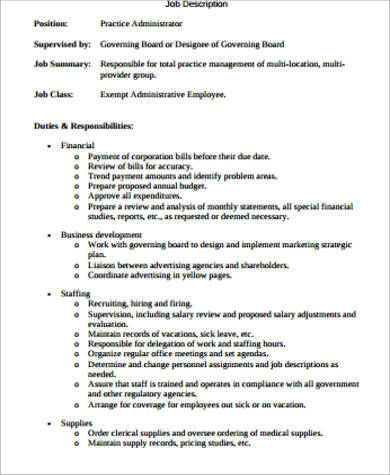 In relation to all these, you might also find our collection of Sample Administrative Assistant Resumes useful for future referencing needs. 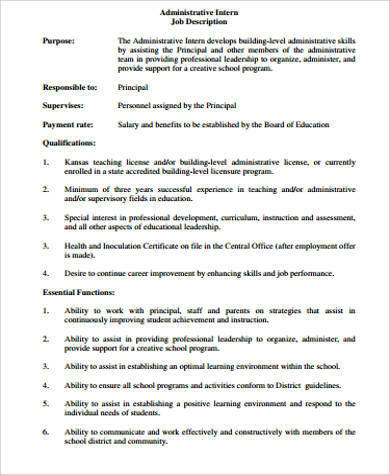 For more reference, check out our Administrative Assistant Job Description Samples by clicking on the link provided.